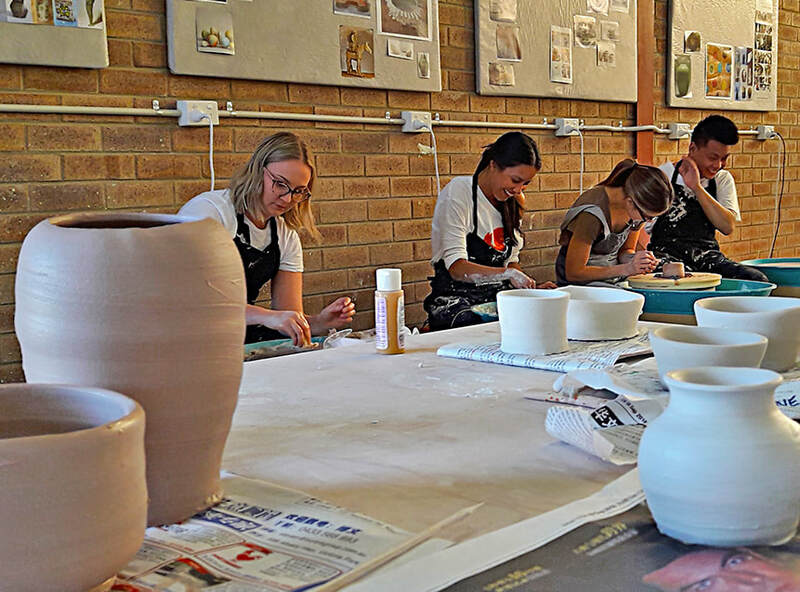 Thinking of having a pottery party? ​From birthday parties (kids, teens and adults), bridal showers, bachelorette parties, club gatherings, girls/boys/friends nights out, fundraisers and Christmas gatherings to team building and corporate functions there's nothing better than getting together with friends and sticking your hands in some clay. Experiment with some hand-building or give wheel-throwing a go, with one of our tutors there to give you a helping hand.